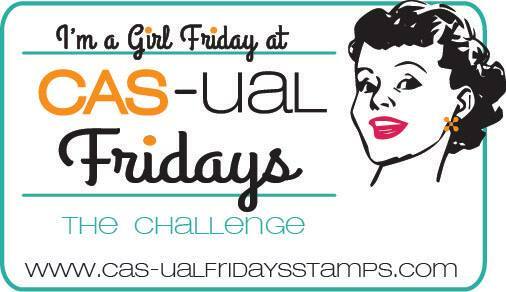 Have you been checking out the CAS-ual Fridays challenge blog this week ? 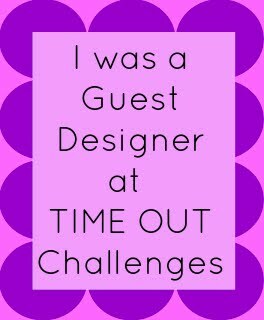 So excited to say that I'm now officially a member of the CAS-ual Fridays Inspiration Squad! We've got heaps of CAS-ual inspiration to share with you and now there's double the fun with not one but two challenges each month, meaning more chances for you to win some CAS-ual Fridays goodness! 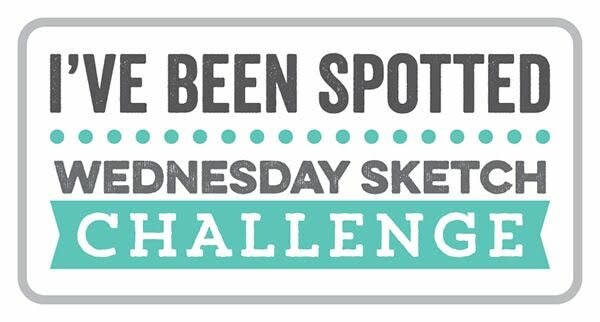 What could be better than a new challenge? Brand new products to play with of course! 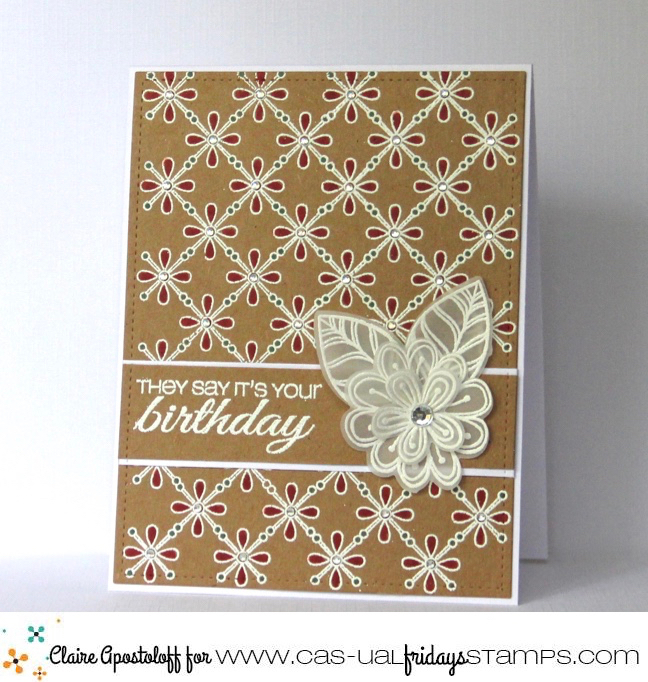 I white embossed the background using Tin Roof which is available in store now. I coloured those dainty little flowers with Copics and added a couple of layered blooms from Pretty Posies, white embossed on vellum and die cut using the matching Pretty Posies Fri-Dies. I love this new set! The doodled flowers have so much detail, they can easily be stamped with just some coloured ink for a clean and simple look or intricately coloured using any type of markers. Are you ready to get those fingers inky? 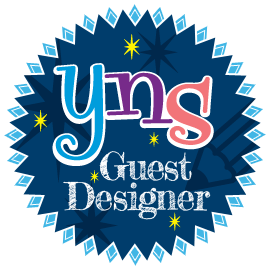 Link up your creations with a birthday girl theme by 17th May to be in with the chance of winning a $25.00 gift certificate to the store. 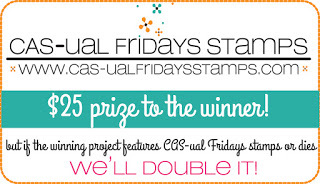 Using CAS-ual Fridays stamps or dies? If so, you've got the opportunity to win double the prize! And one last thing - make sure you check out the store this weekend as Michele is having a special sale in celebration of Mothers Day, where you can save 20% on all in-stock stamps and dies! Your card is so beautiful Claire. I love the white embossing with the bit of coloring. And the kraft background is perfect. Oh, I love this card, Claire!!!! The white embossing on the kraft and how you've added the bits of colour is great!!!!! And, WOW, what a fabulous flower and leaves embossed on the vellum!!! Very elegant and stylish and so beautiful!!! I adore this card. I wish I could do white embossing like that. Just gorgeous.